Meek Mill In Chicago At The Factory. Atlanta Blogger: Drake, Waka Flocka, Meek Millz, and 2 Chainz all in Chicago preforming at the factory. Look like it been a busy weekend for the Chi-Town. Right now they got all the hottest rappers in the game in there city at the same time. Video Footage coming later today. 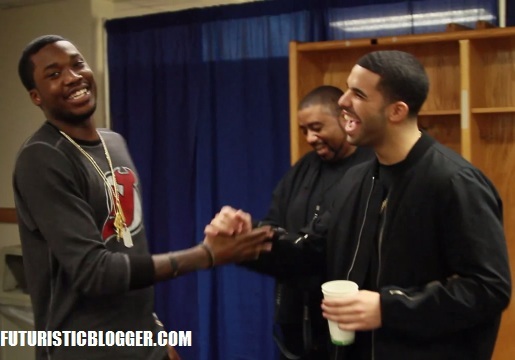 What Meek Mill On Probation for? ?